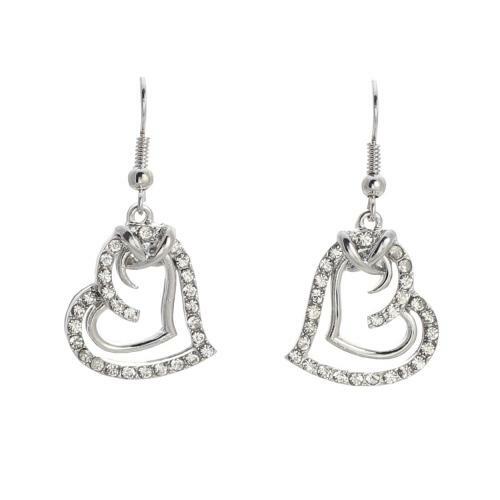 This elegant Austrian Crystal Heart Earrings are set in a silver finish. Earrings are pierced and on a French Wire. 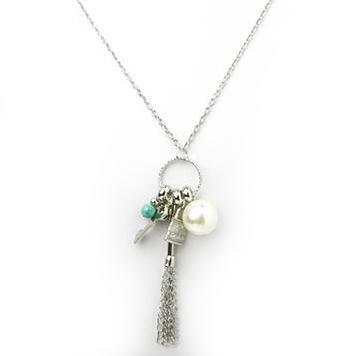 Please see NA685 for a matching necklace. 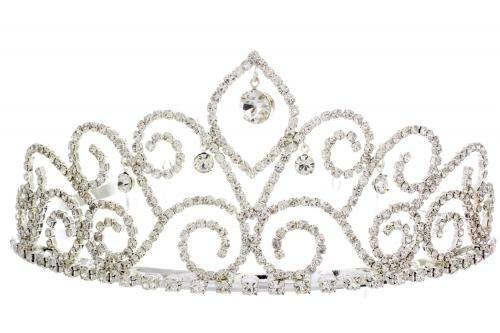 Comes in Silver or Gold please specify when ordering. SORRY SILVER IS NOW SOLD OUT ONLY AVAILABLE IN GOLD. 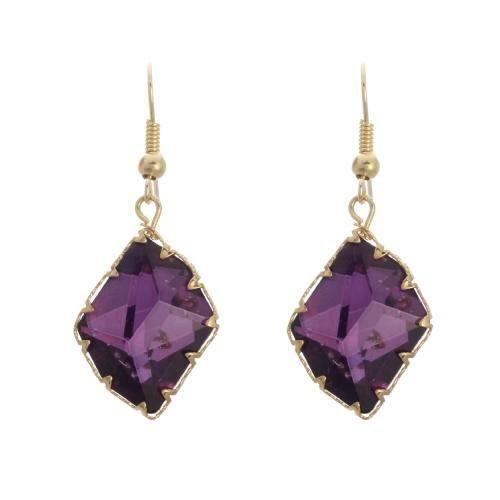 Multi Faceted Austrian Crystal Fuchsia or Amethyst Earrings set in a gold finish on a French Wire.Please specify color when ordering.